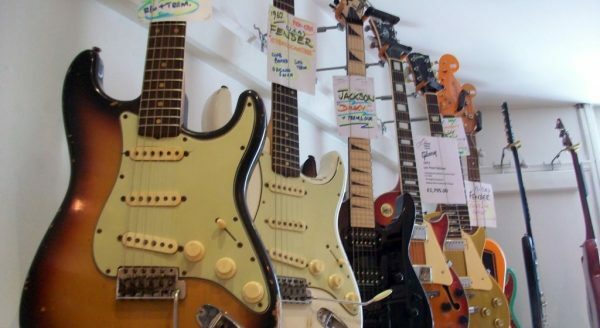 Buying a guitar, or any musical instrument for that matter, can be an emotional ordeal. Prepare yourself with a little knowledge before heading to the store and you’ll likely enjoy your time there a lot more. Many common questions have been answered already in the Buying a Guitar FAQ. 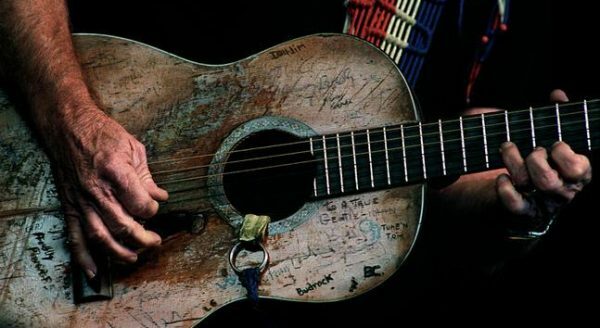 Here’s a list of the things you should look for and consider when buying a used acoustic guitar. Besides saving money you’ll discover all sorts of benefits. The ukulele is back and in a big way. 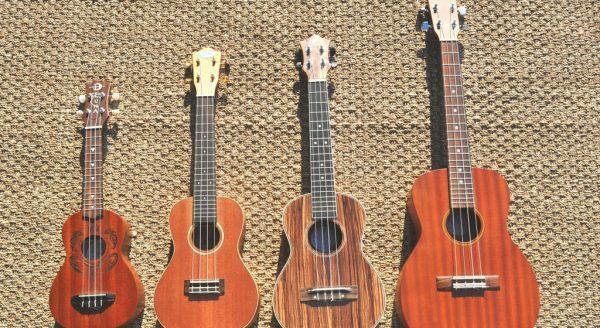 More people are learning the ukulele because of its unique sound, playability and convenience. And you can buy a ukulele brand that will fit your budget. An acoustic guitar isn’t the musical equivalent of training wheels. So let’s take a more detailed look at the differences between acoustics and electric guitars for beginners. 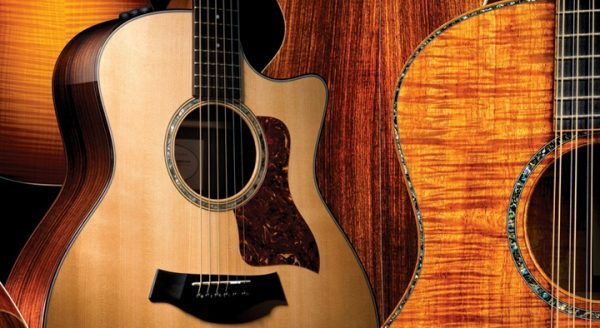 Most beginners will want to know what kind of guitar to buy first – an acoustic or an electric? Each has its own benefits which this article explains. If you’re going to take up the ukulele, be sure to get an instrument and not a toy! 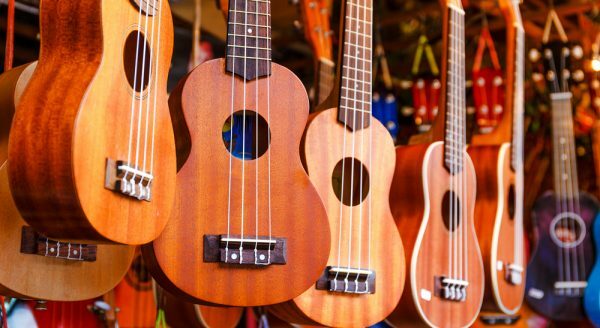 Here are some tips on finding your first uke. 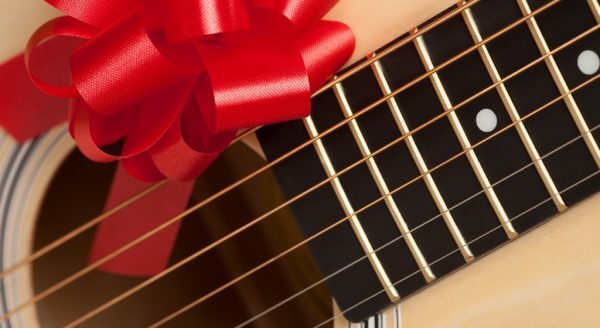 Buying a gift for a guitarist doesn’t have to break your budget! Here are a lot of gift ideas for the musician in your life – all under $30! 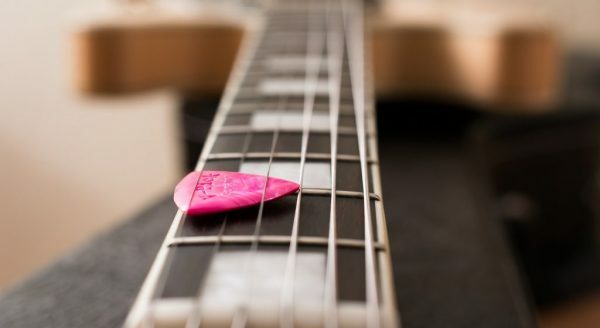 Guitar Noise contributor and Forum Moderator Vic Lewis lists his reasons for not playing guitar with a pick, or “plectrum,” if you prefer. Some beginners give up on guitar after a short time. David explains why the physical shape of your first guitar may be why your first efforts at playing are more frustrating than they should be. Here’s a very useful article from Mark detailing how easy it is to keep all your gear under control, especially if you play gigs. Wish I’d read this thirty years ago!